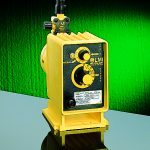 Series B Chemical Metering Pumps have been an industry standard for over 20 years. 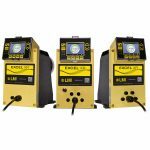 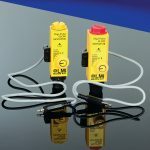 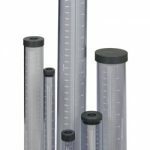 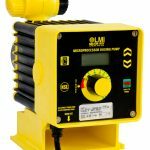 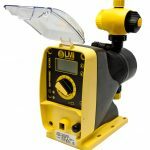 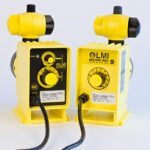 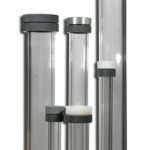 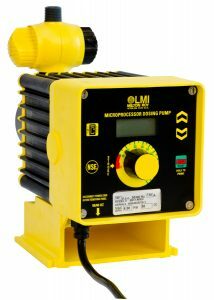 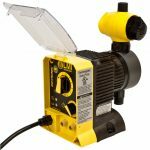 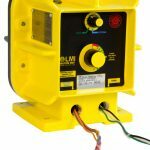 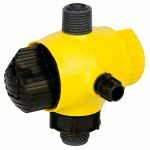 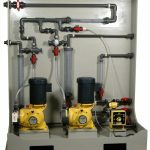 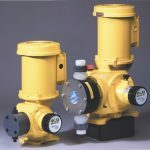 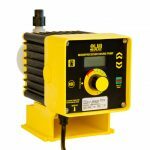 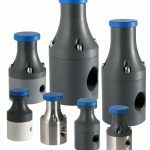 Designed for Municipal/ Industrial applications, the familiar yellow and black pumps have a rugged, totally enclosed, chemically resistant housing for protection in the harshest environments. 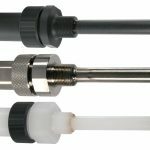 Encapsulated electronics and a rigid housing and stroke bracket ensure years of precise, repeatable performance.